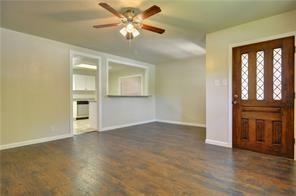 Completely remodeled home in the heart of North Richland Hills. Easy access to the freeways. 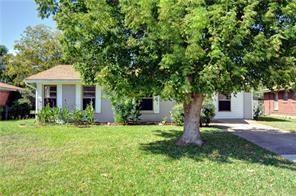 Very large backyard with shade trees and tons of possibility. 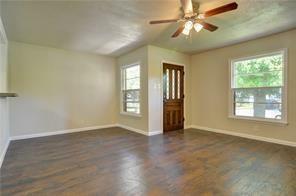 Brand new flooring throughout, fresh custom paint. Kitchen cabinets are brand new, granite counter tops recently installed. Master bathroom has been totally renovated and updated. Over-sized back patio with room for a table, chairs and more. Roof is less than 2 years old. Kitchen opens up nicely to the living room makes this the perfect house for entertaining. 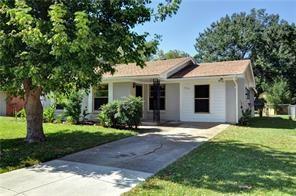 Offered by Nathan Mutchler of Jp And Associates Burleson.